Hi! I’m a 43 yr. old Special Education teacher who is just discovering why I have had problems all my life. 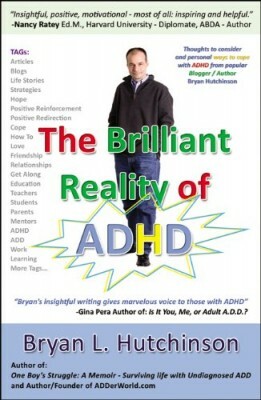 I read a few of the stories posted and feel even more sure I am ADHD, primarily inattentive. 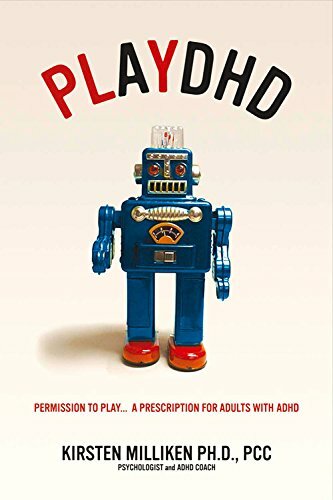 I work for a private school that offers a therapeutic component for children with emotional disorders (who also are often ADHD). I, like some of the others was considered very smart by elementary school teachers and was put in advanced classes. In 6th grade I was doing 7th grade work but gradually began to slip. I was daydreaming and missing classes. To make matters worse I had moved to a new school with those lovely open classroom layouts. I heard everything and nothing. I managed to graduate from high school with a lot of bumps along the way. One teacher was an immense help because she supposedly had checked my records and knew I had done better in the past. I was given a list of assignments I had not completed and a plan of how to get them completed. This really helped and the fact that someone believed in me made me want to try harder. I also almost never finished anything. I would get nauseated thinking about focusing on anything for too long. I always felt overwhelmed and could not remember anything. My mother, who is very organized, could not understand but did her best to help me. She color coded my clothes, labeled my shoes, convinced me to use a calendar (which I forgot to look at), and left reminder notes all over the house. Funny, these are the types of things I do for my students. I just began teaching 3 yrs. ago while working on my masters degree. I would have never made it without the help of a very organized friend who helped me remember what assignment was due and when. Before I get to current things I have to say another thing my mother always told me when I was frustrated was to look at other successful people and do what they do. Now I have not reached the higher goals I had set for myself when I was younger but considering the obstacles I am now surprised at what I made it through. I could often see where I was different or fell short and would “take something” from someone else and adapt it to myself. I am now about to take a new position and have become worried because I know I am extremely unorganized, forgetful, and lack the ability to sustain attention for longer than 5 or 10 minutes. I will be attending IEP meetings and know I will not hear most or a lot of what is said because I “zone out”. Because I work in a classroom with a therapist I point-blank asked this therapist if I was ADD. She said softly “yes”. I could not believe it. She had thought this for over a year. I told her I also thought I was ADD. She told me to stop perseverating and call my family doctor. I did and he has started me on Concerta. I have been on it for four days and definitely think a higher dose is needed (am on the lowest dose) but for the first time in my life I’m not kicking myself so hard for not being perfect. 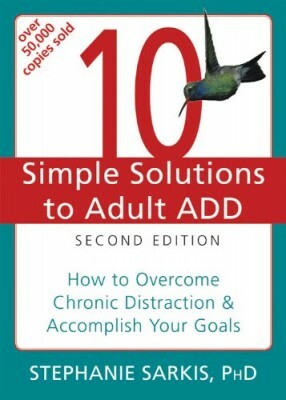 I am hopeful that the medication and applying what I know about ADHD will make life a little easier. I could go on and on but won’t. 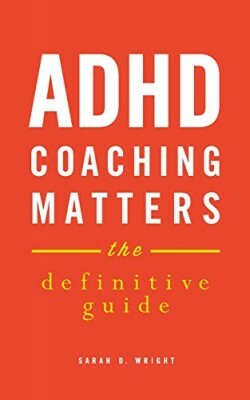 Best wishes to all those out there with ADHD and knowing is a huge step in the right direction.